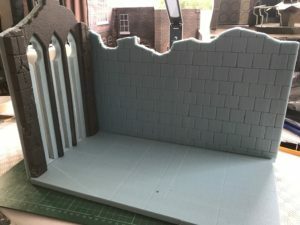 Further work has been done with the latest Church Ruin. 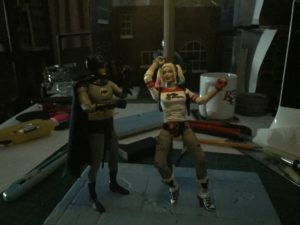 Streetlight diorama is now completed. 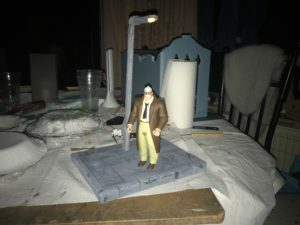 Work on the base of my Streetlight diorama is complete. 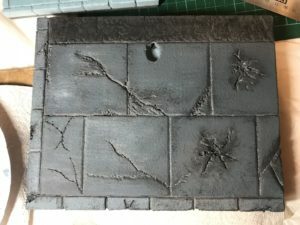 Further development with my other commission piece. 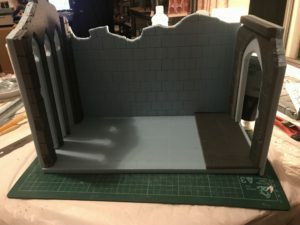 Rebuilt the base and I’ve started to paint this.